Last week’s polar vortex couldn’t keep local marketers away from the January Craft Marketing event at One Barrel Brewing Company! Eagan Heath of Get Found Madison presented “Viva Video: Learn Top YouTube Paid and Organic Strategies” and shared what he’s learned about YouTube’s algorithm, how he earned 15,000 views (and many national SEO leads) in under a year, and how you can gain brand recognition and website traffic by running YouTube ads. There’s a wide variety of ad formats you can employ on YouTube, from display ads to bumper ads to mid-roll ads. Check out the YouTube CreatorAcademy for a full list and description of each. But the important point that Eagan emphasized is that they’re all very affordable! While Facebook ads have started to go up in price, the cost per view for a YouTube ad is generally less than $0.30. Plus, you’re able to target ads in really specific ways to reach the exact audience you want, and you can easily measure your results to make sure your ad targeting is actually working the way you’ve planned. Video is a fantastic way to build your audience and draw people to your website. 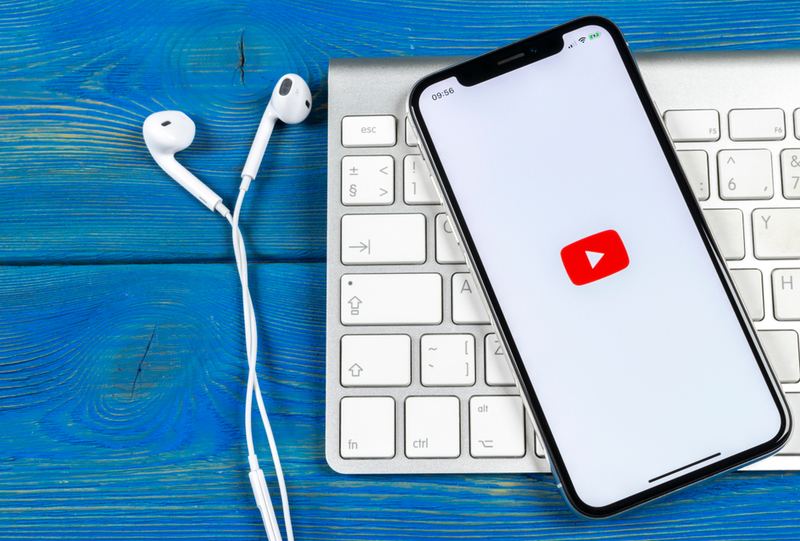 You can start developing your video strategy by doing some research—check out effective keywords, how to optimize your videos for YouTube’s ranking factors, and find examples from successful digital marketers you can learn from. And of course, Eagan Heath and Get Found Madison can help with your digital marketing needs, including SEO, PPC ads, and website analytics.